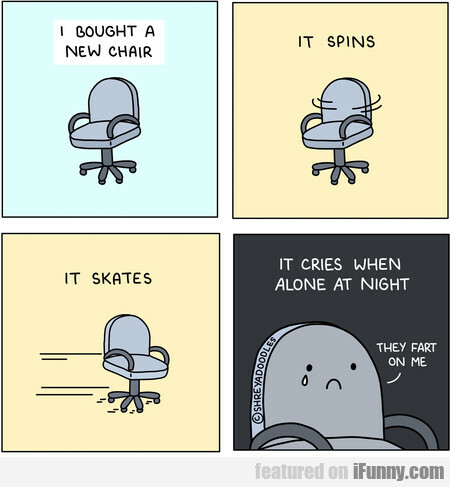 I Bought A New Chair. It Spins. It Skates. This Is Broken. It Will Take Your Money And Give..